Get split_bootimg.pl from here, or use my mirror. Run it on your boot.img to get the kernel and ramdisk files. 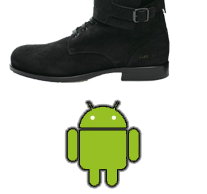 Lots of information on Android's (simple) boot.img format is here. Thanks to William Enck for split_bootimg.pl.